The city of Liverpool came to a standstill today as it remembered the 96 lives lost in the Hillsborough disaster 25 years ago. 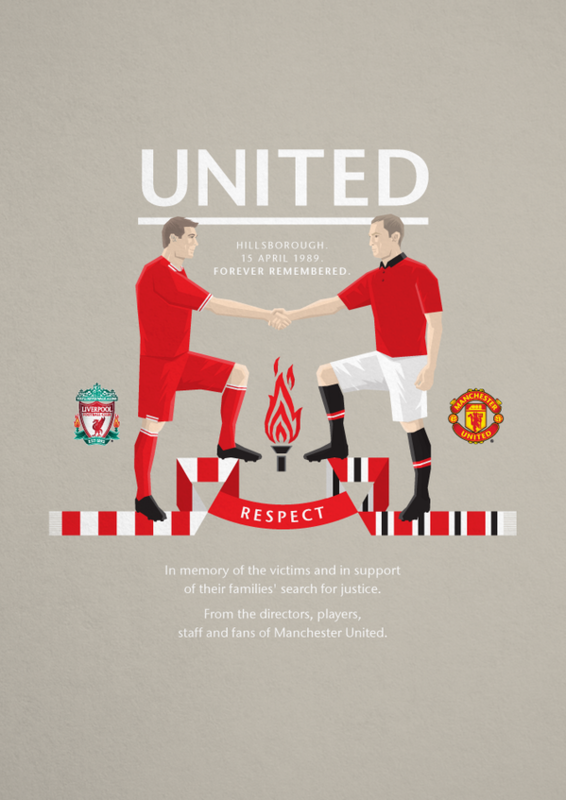 Manchester United, Everton and Crystal Palace were among many football clubs who offered their support to Liverpool FC to remember the 96 people killed in the Hillsborough disaster. Margaret Aspinall, Chair of the Hillsborough Family Support Group. The Chair of the Hillsborough Family Support Group has thanked Liverpool football club for their support to the families of the 96 victims killed in the tragedy 25 years ago. Margaret Aspinall, who lost her son James, 18, at Hillsborough, said she was mindful of legal restrictions on what could now be said as a jury was hearing the current inquests. 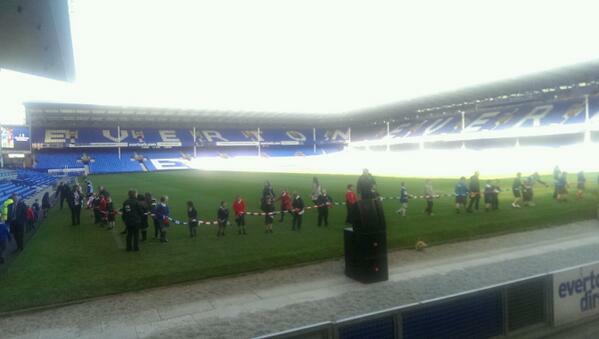 The 25th anniversary Hillsborough memorial service has come to a close. 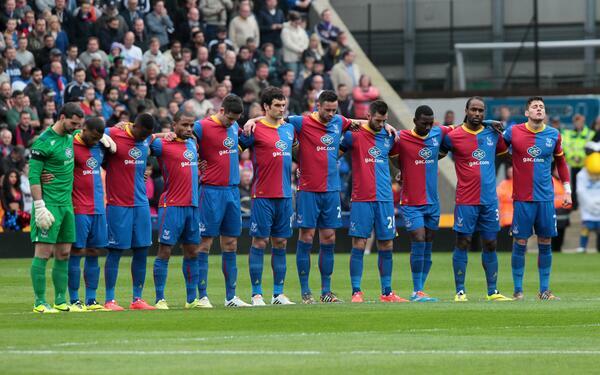 The ceremony ended with a rendition of "You'll never walk alone", sung by Gerry Marsden along with the entire stadium. The song followed a moving ceremony of speeches, readings and songs in memory of the 96 people to lose their lives in the tragedy. Trevor Hicks, President of the Hillsborough Family Support Group and father of Sarah and Victoria Hicks who were killed in the Hillsborough disaster, has said that the families of the 96 people were responsible for its 'progress'. Andy Burnham MP has praised the families and friends of the Hillsborough victims, saying "you have made your city stronger". Speaking at the 25th anniversary memorial for the tragedy, the Shadow Health Secretary said: "You have taught me more than a lifetime in politics ever could: dignity, courage, humanity. You are truly the best of us." Loved ones of those who died in the Hillsborough tragedy have been joined at Liverpool FC's Anfield home by players, club officials and ordinary fans among the 24,000 attending to mark the 25th anniversary. Brendan Rodgers has commemorated the 96 victims of the Hillsborough tragedy with a reading at the 25th anniversary memorial service. The Liverpool manager said to the survivors and families of the victims: "You matter to us every day, and that inspires us to play". Roberto Martinez, has made the first reading at the Hillsborough memorial service.